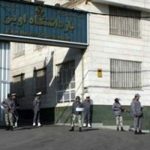 Conditions in Iran’s notorious Evin Prison worsen by the day. Iran’s Evin Prison is notorious across the world for its squalid conditions and the brutal treatment of the inmates incarcerated there. 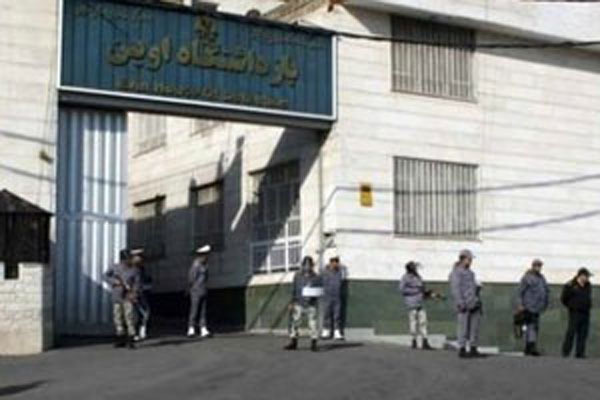 The prison has been described as a “dungeon” and a “hellhole” that fails to meet even the low standards expected of Iranian prisons by the regime itself. MEK members and other political dissidents are held in Evin Prison along with regular criminals and have described shocking instances of torture and neglect while incarcerated in the infamous prison. Recently an inmate at Evin Prison wrote about conditions at the prison, providing new details about daily life at the overcrowded and inhumane institution. According to prison rules, inmates are entitled to a loaf of bread with each meal, but rations have been cut across the prison, and currently, prisoners only receive approximately half of that. Inmates who can afford to do so can buy additional food through the prison store, but the quality is poor, fresh fruit only arrives every three weeks, and the prison marks up prices by at least 20% over retail, forcing many inmates to do without because of the high cost. Inmates are also not provided with basic hygiene items and necessities that are required for daily living. The prisoner reported that inmates are required to purchase trash bags to clean their cells. Those who cannot afford to do so must instead perform chores, such as cleaning or picking up garbage. Close quarters, lack of basic hygiene items, and scarcity of nutritious food lead to frequent illness among the prison population. Inmates who do get sick are rarely treated though. The prison’s medical clinic is understaffed, and the prison has no medicine. The Iranian regime has been condemned 65 times by the U.N. for its human rights abuses. Evin Prison is the rule in Iran, not the exception. The MEK has repeatedly condemned the regime for its widespread human rights abuses and brutality.